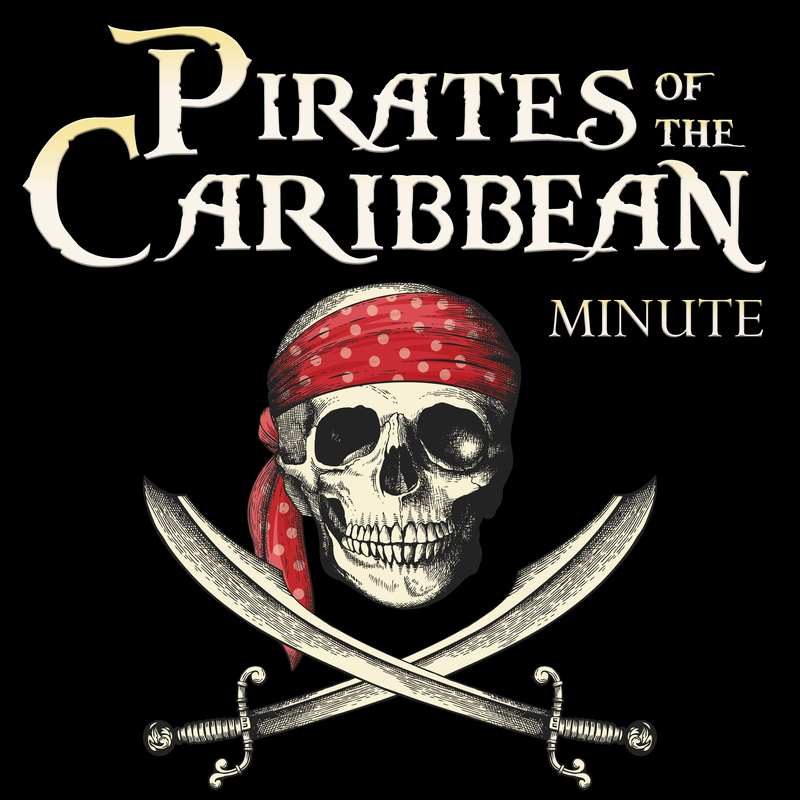 Welcome to Pirates of the Caribbean Minute Teaser. 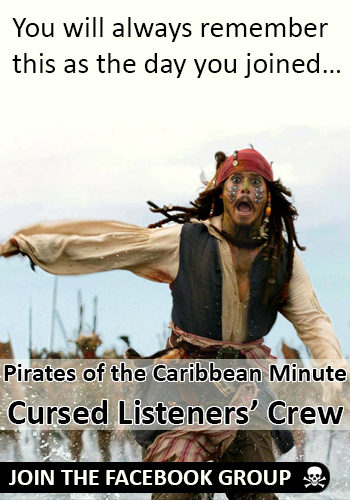 This is an upcoming fan podcast that analyzes and discusses the Pirates of the Caribbean movies one minute at a time. 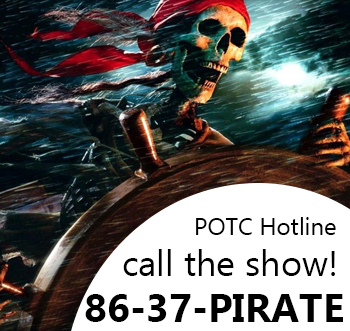 The daily podcast debuts on January 2, 2017 as we begin by breaking down The Curse of the Black Pearl.